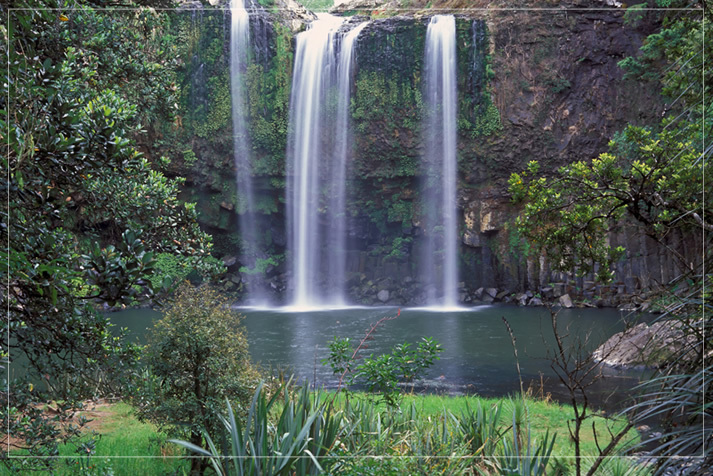 Being minutes away from Whangarei City as well as being the closest motel to Whangarei Hospital, Barge Park, Kiwi House and the museum, Motel Villa del Rio is the accommodation of choice for many who visit the area. We cater for individuals, families, groups, workers and corporate. 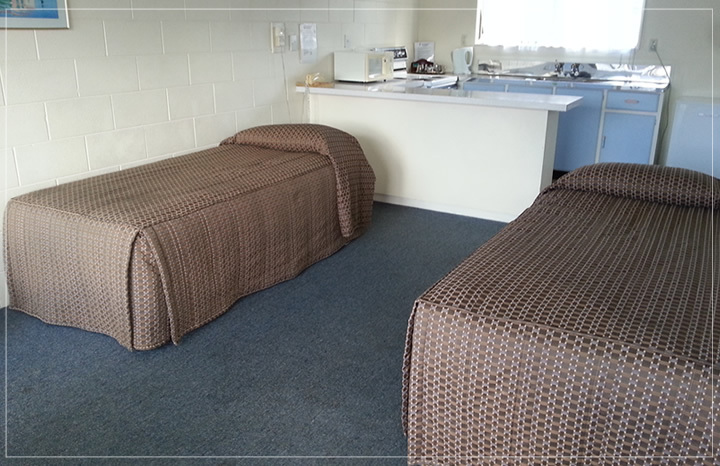 Take advantage of our free onsite facilities to shake off the stress of the day with our affordable accommodation. Your hosts, Peter Bisset & Jessica welcome you to Whangarei. Lovely clean motel with everything we needed. Recent renovations are tasteful and functional. Really nice linen on the comfy beds and beautiful towels! Our hosts were great! Have stayed here many times and I'll be back! 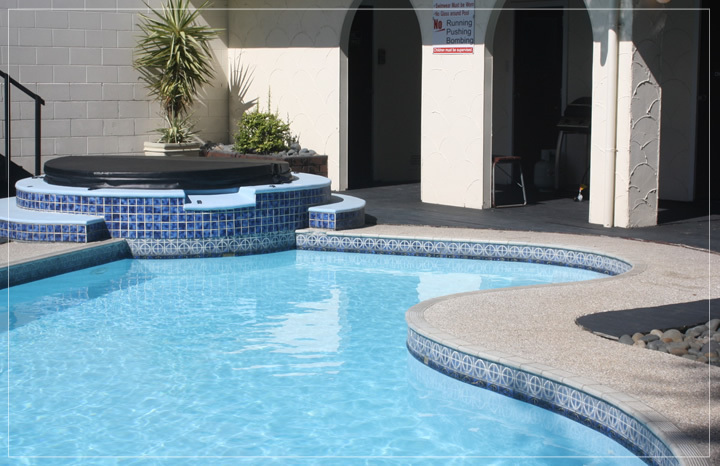 Recuperate by taking a dip in the outdoor swimming or spa pool whilst surrounded by the park like environment of our Spanish inspired Whangarei motel. Alternatively, have a lie in and enjoy free broadband internet and Sky TV (three Sky channels). Website Design by Zeald © Copyright 2014 Motel Villa del Rio. All rights reserved.